In Canada, the 110th meridian west defines part of the border between the Northwest Territories and Nunavut, and it approximately defines the border between Alberta and Saskatchewan. The meridian 110° west of Greenwich is a line of longitude that extends from the North Pole across the Arctic Ocean, North America, the Pacific Ocean, the Southern Ocean, and Antarctica to the South Pole. The 110th meridian west forms a great circle with the 70th meridian east. In Canada, the meridian forms the boundary between Nunavut and the Northwest Territories north of the parallel 70° north. 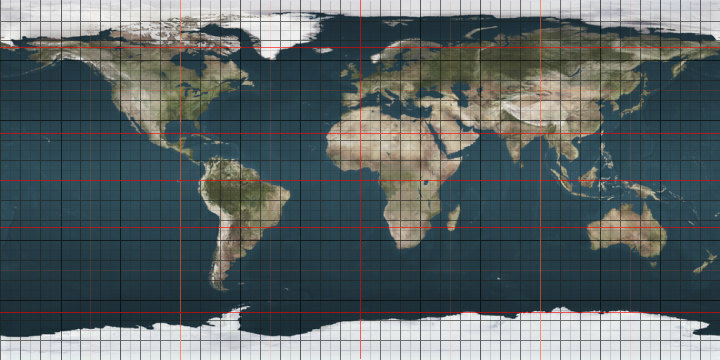 Originally 110°W was intended as the Fourth Meridian for the Dominion Land Survey, but because of the imperfect surveying methods of the time, the meridian was placed a few hundred metres west of this longitude. The Fourth Meridian has been the entire boundary between Alberta and Saskatchewan since 1905. In the United States, the meridian formed the western border of the historic and extralegal Territory of Jefferson.